Come hang with us for another addition of Ramen Night. This time, we’ve teamed up with LARS ODEFEY who is raising gorgeous chickens on his farm in Niedersachsen. These hens are happy, healthy, and überall… delicious. We’ll be making chicken broth from the bones and tsukune (chicken meatballs) from the meat! 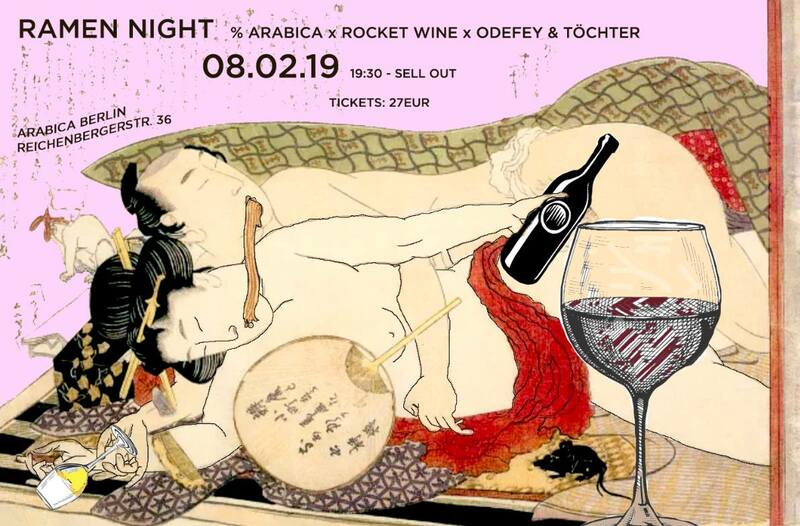 And of course, our friends from ROCKET WINE will be providing the evening’s libation. The first seating is at 19:30 and we will be sending soup until 22:00.